Poplar Healthcare » Susan C. Goodman, M.D. Dr. Goodman received her medical education at the University of Tennessee, Memphis, graduating in 1979. Upon completion of her residency training at Baptist Memorial Hospital in 1984, she joined the Baptist Memorial Hospital Pathology Staff in New Albany, Mississippi where she remained until 2001. From 2001 to 2007, Dr. Goodman served as a Medical Director for multiple pathology groups in Arkansas, Mississippi and Tennessee. In 2007, she initiated a one-year fellowship in gastrointestinal pathology at GI Pathology. She joined the group as a staff pathologist in 2008. 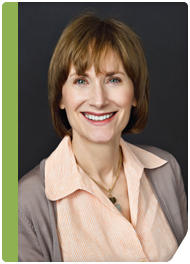 Dr. Goodman has over twenty-six years of pathology experience and is a member of the ASCP.